Professionally managed by Magnum York Property Management Ltd. Live in the heart of Kensington - one of Calgary's most VIBRANT and historic neighborhoods! 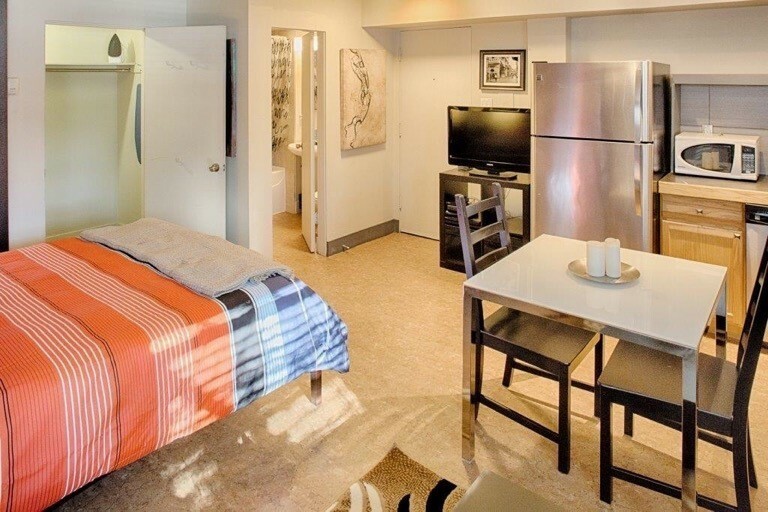 We have a furnished bachelor suite available for June 1, 2017 for only $995 per month. Rent includes all utilities! Heat, water & electricity!